TiVo’s new box is much pricier than a standard cable-company DVR, but aims to be better at skipping commercials and streaming videos. It will interest cord-cutters, too. Can you put a price on time saved? Perhaps, if you’re TiVo. The new TiVo Bolt DVR remains an expensive alternative to the box you can rent from your cable company. Still, it attempts to compensate through a bunch of time-saving convenience features, such as automatic ad skipping and an option to speed up playback. The Bolt also has a new design—smaller and curvier than previous TiVo models, with a white finish—and it supports 4K video streaming from Netflix and YouTube. The price is $300 with 500GB of storage, and $400 with 1TB of storage. Both models come with one year of DVR service, which costs $15 per month after that. It’s available for pre-order today, and it ships on October 5. It will hit Best Buy on October 4. Why this matters: TiVo has struggled to stay relevant in recent years as cable providers have offered their own DVR boxes directly to subscribers. In response, TiVo has been steadily building features that other DVRs don’t have. And in the age of serial dramas and binge watching, those time-saving additions are starting to make a lot more sense. 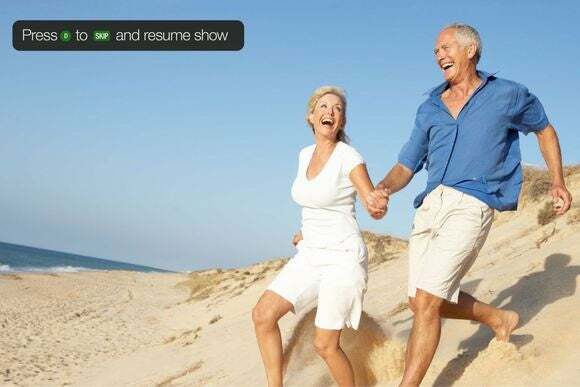 The most intriguing feature of TiVo Bolt is SkipMode, which lets you press a button on the remote to automatically jump through commercial breaks. SkipMode will work on roughly 20 popular channels (with the exception of local and sports content), between 4 p.m. and midnight. A “skip” icon will appear in the channel guide and during commercials for any show that offers the feature. Automatic ad skipping isn’t an entirely new concept for DVRs, and a previous effort by Dish Network prompted lawsuits from several broadcasters. (Dish later compromised with these networks by delaying ad-skipping capabilities for several days after original telecasts.) But TiVo argues that its method isn’t as legally dubious, because users still have to press a button to initiate the skipping. In that sense, it’s just a step beyond hitting fast forward yourself. “It’s giving them another tool for things they’re already doing,” said Jim Denney, TiVo’s vice president of product marketing. TiVo is also introducing a “QuickMode” that plays through recordings at 1.3 times the usual speed without raising the audio pitch. It’s ideal for catching up on sports or news, as it can shave 10 minutes off a 30-minute program. 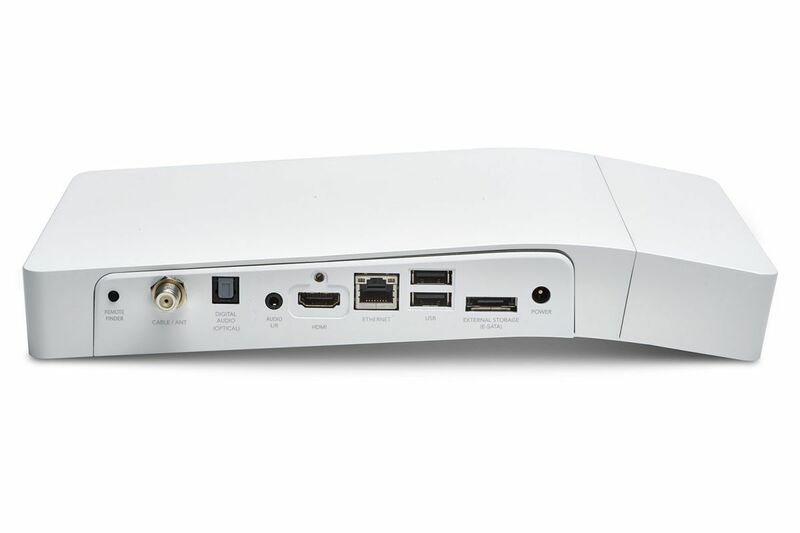 As with previous TiVo boxes, the Bolt offers streaming apps such as Netflix, Pandora, Plex, and YouTube. But now they’ll be able to launch much faster with a system called Instant Applications. Netflix, for instance, will launch in five to seven seconds, compared to 10 seconds or more on the TiVo Roamio, and it can resume in less than two seconds. Just a couple caveats on the app front: Hulu won’t be available at launch, as the company is still preparing an HTML5 version of its TiVo app, and discussions are still ongoing with Amazon about supporting 4K video. 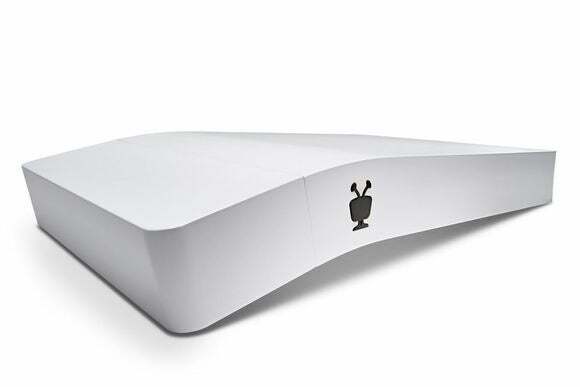 The other big improvement in TiVo Bolt is its built-in transcoding support, which lets users stream their recordings to TiVo’s website and mobile apps. Previously, this required one of TiVo’s more expensive Roamio Pro boxes or a $130 TiVo Stream accessory. At launch, TiVo will support one stream at a time on the same Wi-Fi network, and it will allow two streams starting in November. Out-of-home streaming and downloads are coming in the first half of 2016. You will be able to stream recordings from the Bolt to an Amazon Fire TV There’s no word on whether TiVo will launch apps for other TV media steamers, such as Apple TV or Roku. If you want to watch recordings on other TVs without mirroring your phone or laptop display, you’ll need a $150 TiVo Mini box. In addition to supporting cable (via a CableCARD slot behind a bottom panel), cord cutters can use the TiVo Bolt with over-the-air broadcast antennas. 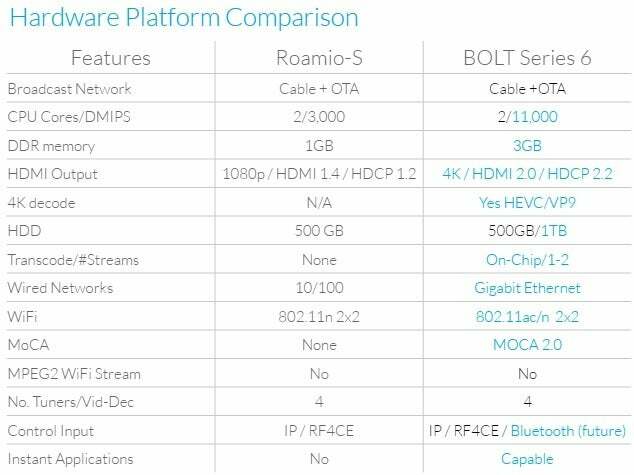 TiVo won’t say whether it’ll release a cheaper antenna-specific model down the road, as it did with the Roamio OTA.